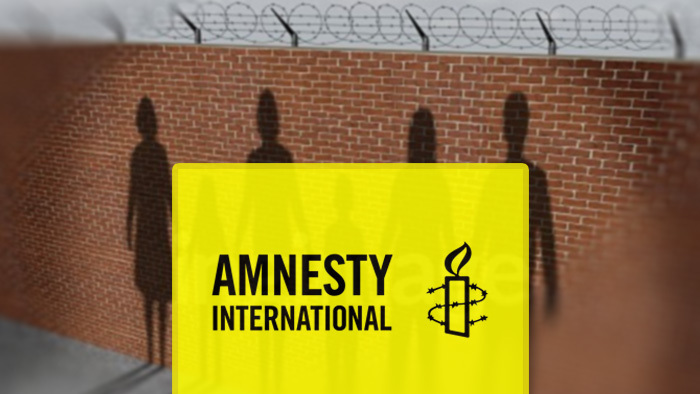 Amnesty International is now using Truly Media during its every day operations, in order to verify information related to human rights violations. 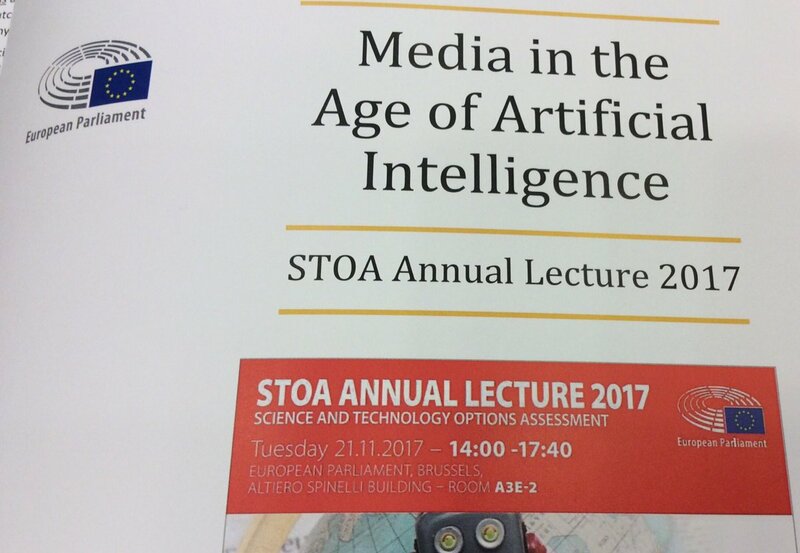 Truly Media, the online collaborative platform jointly developed with Deutsche Welle, will be presented in the annual STOA Annual Lecture, an event organized by the European Parliament. 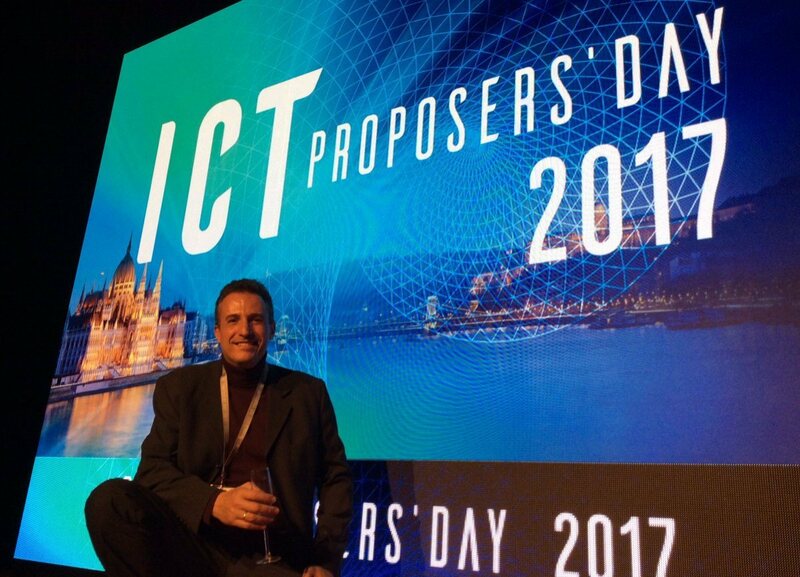 ATC, our parent company, as won the Public Award for Truthnest, a tool that the company created in 2016 to address the phenomenon of fake news. 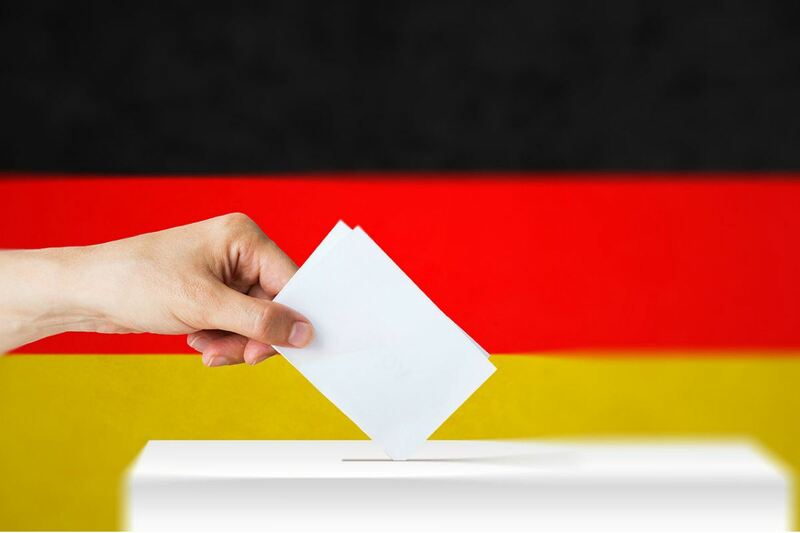 German Press Agency dpa and BR (Bayerischer Rundfunk), which is part of the ARD network of public service broadcasters, will use Truly Media to aggregate and verify UGC for their coverage about German federal elections in September. 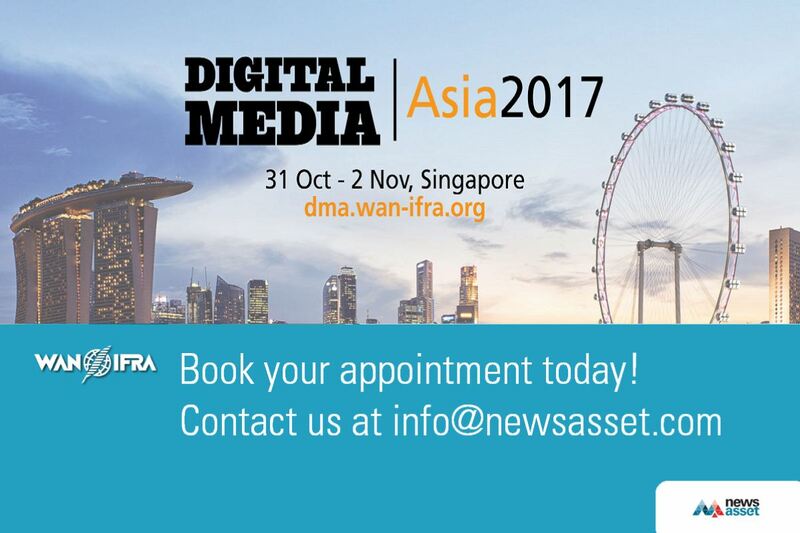 Mediafax Group has entrusted newsasset, the ideal Cross Channel News Publishing & Distribution solution, to cover all its editorial and commercial operations. 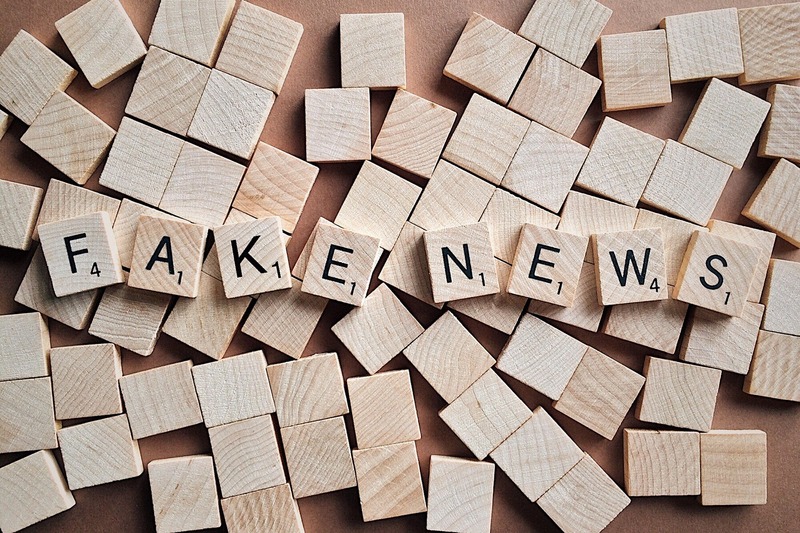 People share their views on news, brands and products, making social media the vastest potential source for opinion-mining, sentiment analysis and trends prediction.TruthNest is an analytics tool to make sence of the Social World. 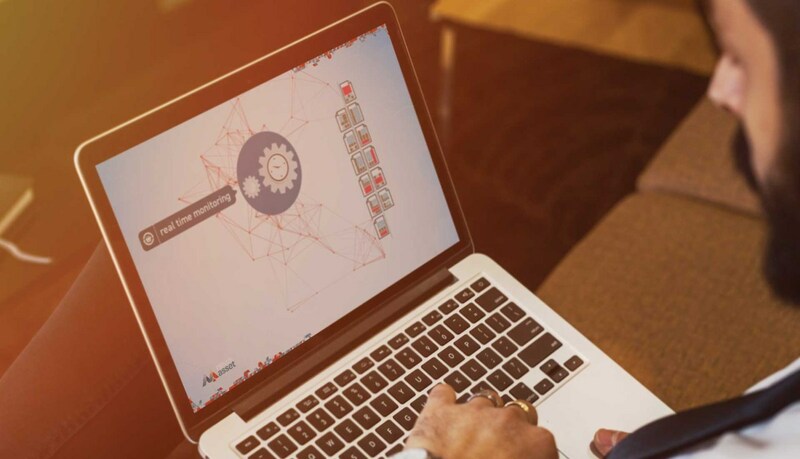 Either it’s about your web site’s visitors or the newsletter sent to existing client base, content personalization provides an engaging user experience. 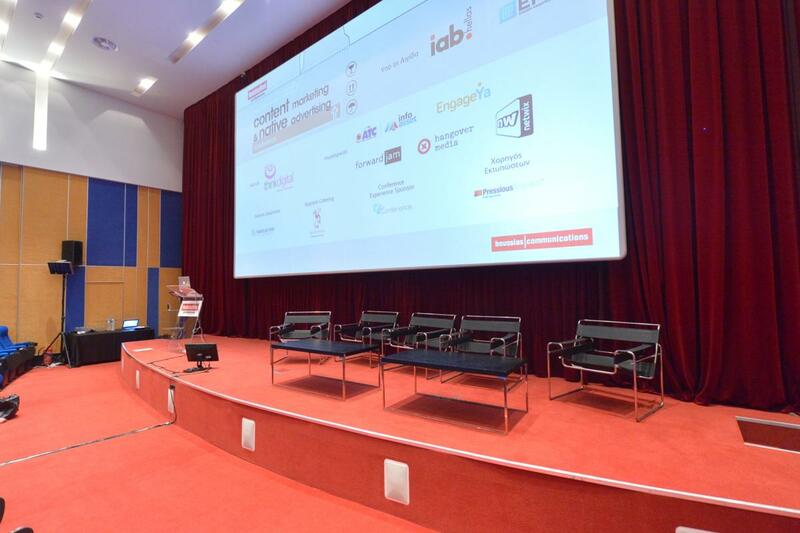 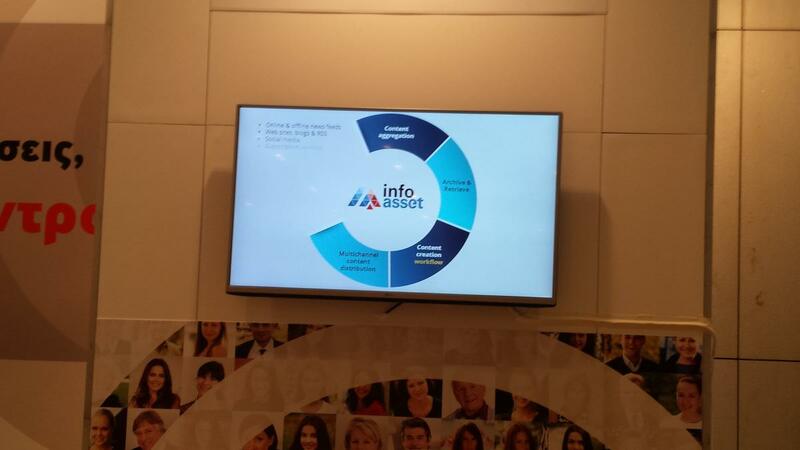 infoasset platform will be showcased at the 10th Pharmaceutical Marketing Conference, held in Athens, Greece.